The Catholic Geeks is a blog about Catholic topics, geeky topics, and (preferably) geeky Catholic topics. You’ll find us talking about stories, games, theology, philosophy, and current events, both with and without snarky commentary. This site is an unabashed supporter of the Church of Rome as well as the Enterprise, the Rebellion, and Browncoats everywhere. You can also find us on Twitter, our Facebook page, and our official Facebook discussion group. Should you wish, you can also contact us privately by email, or contact Matthew, our admin, directly. There are currently eight official Catholic Geeks, listed below. Matthew Bowman is a Catholic convert who got dragged along, rather confused, when his mother and older brother joined the Church. These days, he’s a lot less confused, and probably a lot more confusing. 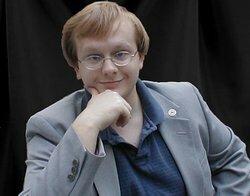 He’s a graduate of Christendom College, a freelance editor specializing in science fiction and fantasy, and Director of Communications at a national security graduate school. His view from the Maryland side of the DC Beltway gives him a certain perspective on political matters, but whether that’s a good thing or not is yet to be decided. You can find him blogging about creative writing and reviews over at Novel Ninja. If you’re lucky, you might even get him to take a look at your manuscript. The mysterious Olivia Bushey is known to haunt libraries the way the Phantom did opera. Believing there is no such thing as too much steampunk or Babylon 5, she enjoys sipping tea, dreaming about covering everything around her in brass, and practicing her best Londo impression. After being a straight-A student, Karina Fabian now cultivates Fs: Family, Faith, Fiction and Fun. From an order of nuns working in space to a down-and-out faerie dragon working off a geas from St. George, her stories surprise with their twists of clichés and incorporation of modern day foibles in an otherworld setting. 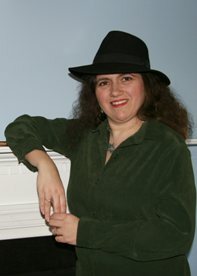 Her quirky twists and crazy characters have won awards, including the INDIE book award for best fantasy (Magic, Mensa and Mayhem), an EPPIE award for best sci-fi (Infinite Space, Infinite God) and a Mensa Owl for best fiction (World Gathering), and top placer in the Preditor and Editor polls. In May 2010, her writing took a right turn with a devotional, Why God Matters, which she co-wrote with her father. Mrs. Fabian is former President of the Catholic Writer’s Guild and also teaches writing and book marketing seminars online. You can find a full listing of her work at Fabianspace. He is currently hard at work on a vampire novel called “Honor At Stake.” His political ramblings can be found at The American Journal, while his rantings on writing can be found at A Pius Man. After escaping the terrors of upstate New York, Aislinn Gibson (pronounced “Ash-leen,” for those of you unlucky enough not to be Irish) fled to Northern Virginia where she spends most of her time enjoying a good tale. Graduating with a degree in English Literature from Christendom College, it’s no wonder one of her passions in life is stories. Being of Irish decent helps too. She aspires one day to touch the world of storytellers either through a book (if her attention span holds) or by fulfilling her childhood dream of being on the big screen. In the meantime, she’s happy being a simple Youth Minister at her local Catholic church, retelling the lives of saints to eager young minds on the cusp of adulthood. One of these days, Andy Hauge will write something famous, but for now he hunkers down in Northern Virginia, occasionally posting about tabletop games at Ludicrus Gaming and also zipping back and forth between game design and other creative efforts. Hannah Rose Sneeringer is the youngest writer on The Catholic Geeks. 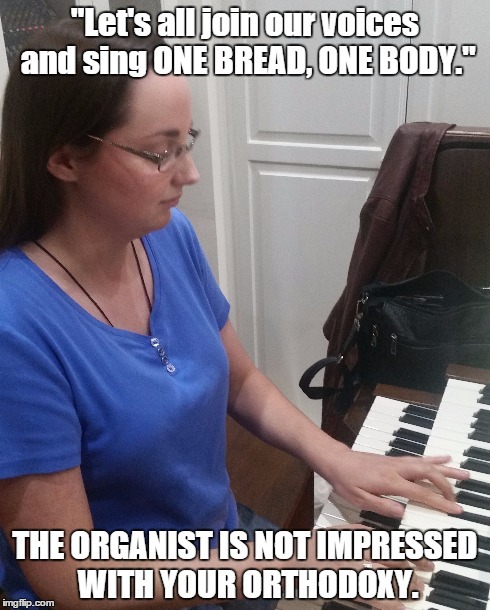 She’s an English Language and Literature major at Christensen College. You won’t know much more about her than that because she spends all of the time she’s not studying reading, writing, or playing video games, although she will say that she hopes to be an author one day and has something mildly interesting in the works right now. Ross Windsor is a film and gaming enthusiast who aspires to leave contributions in both arenas before he dies. He always seems to have at least a dozen projects competing for his free time with whichever PC/video, board, or role-playing game he happens to be playing any given day. 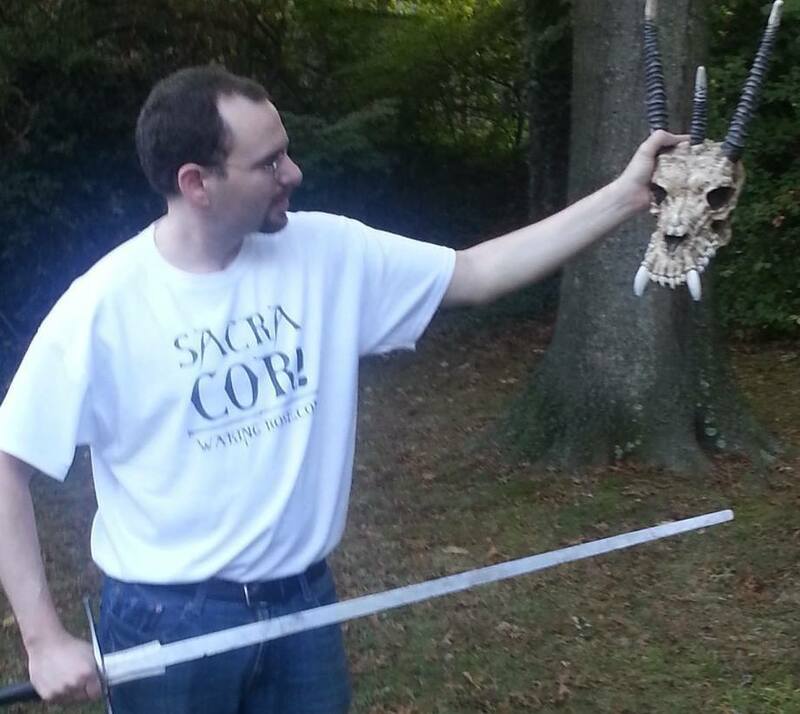 He graduated from Christendom College with a theology degree and extracurricular development as a swordsman, swing dancer instructor, filmmaker, and GM, all while juggling his senior thesis, “A Theology of Film.” He is currently in the research and development stage for a board game and film scripts based on Arthurian legends. LOL, Matthew…thanks for the referral to this blog during CWCO. Yes, this could be my ‘home away from home.’ Happy to be among fellow Geeks. Welcome to the Catholic Geeks! You're standing at the intersection of popery and geekery. We think it's a great spot to hang out.